WINNIPEG, MANITOBA (October 17, 2011) – Join Call2Recycle® today to celebrate Waste Reduction Week by kicking-off an all-household battery collection program. 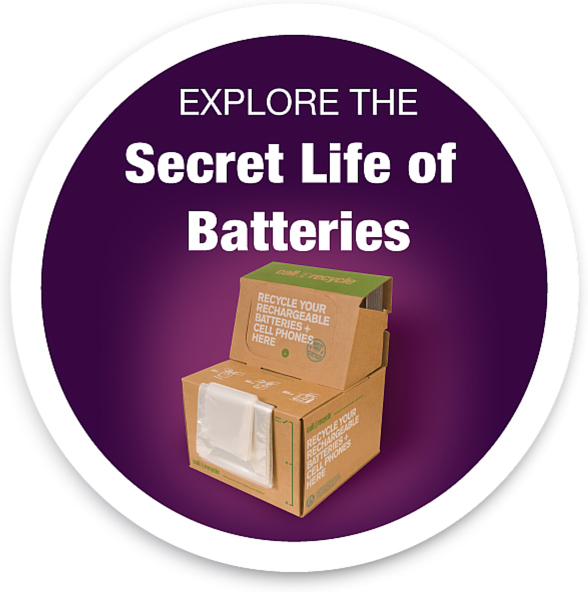 Manitobans may now recycle any household battery at more than 300 collection locations across the province. Call2Recycle has collected more than 72,000 kilograms of rechargeable batteries in Manitoba since 1997. The program was recently chosen by Manitoba Conservation and Green Manitoba as the Manitoba collection program for household batteries – including alkaline.